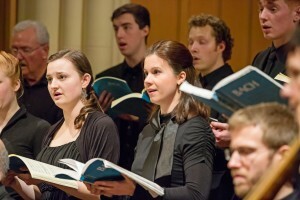 St John’s Chamber Singers joins the Victoria Baroque for a selection of transcendent sacred music by German Baroque Masters. An atmospheric evening of Divine Music in a Divine Space! Music by Schelle, Kuhnau, Bach and Buxtehude.